In addition to the amazing taste, I love that these bar cookies are so flexible. Whatever baking chips and bits you have in your pantry, you can use them up in these bars – they aren’t picky! 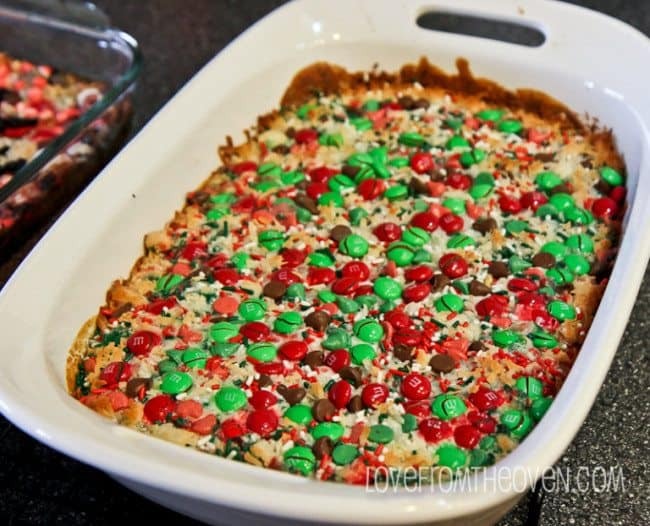 I used Nestle’s Holiday Baking Chips and some Christmas M&M’s, but use whatever you have or what sounds good to you. I also added in some red, green and white sprinkles for extra color and because sprinkles make everything sweeter. And out come deliciousness. Want a bite? I hope you enjoy this colorful spin on a classic dessert favorite. Unwrap butter and place in 13" x 9" pan. Place pan, with butter, in the oven and turn the oven on to 350*F. Butter can melt in pan while preheating. Keep an eye on it, checking every few minutes and pulling out of the oven when butter is melted. Please be careful while preparing recipe as pan will be very hot. Crush graham crackers in a food processor to create graham cracker crumbs (or buy crumbs). When butter is melted, remove pan from oven and carefully sprinkle the graham cracker crumbs over the melted butter. Press in lightly with fork or back of spoon. Sprinkle 1/2 of the chocolate chips, 1/2 of the M&M's & the nuts over the sweetened condensed milk layer. 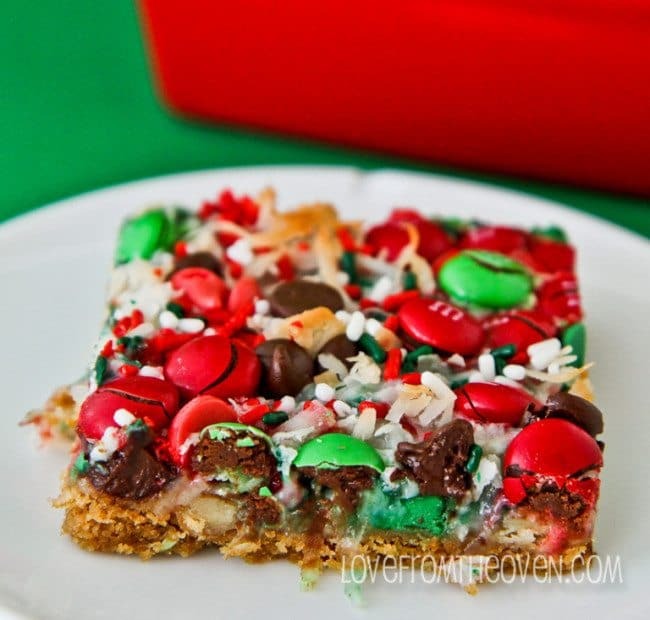 Sprinkle coconut on top, followed by remaining chocolate chips & M&M's. Bake in oven for 25-30 minutes or until lightly browned. Remove from oven. Allow bars to cool completely. Slice, give and enjoy! 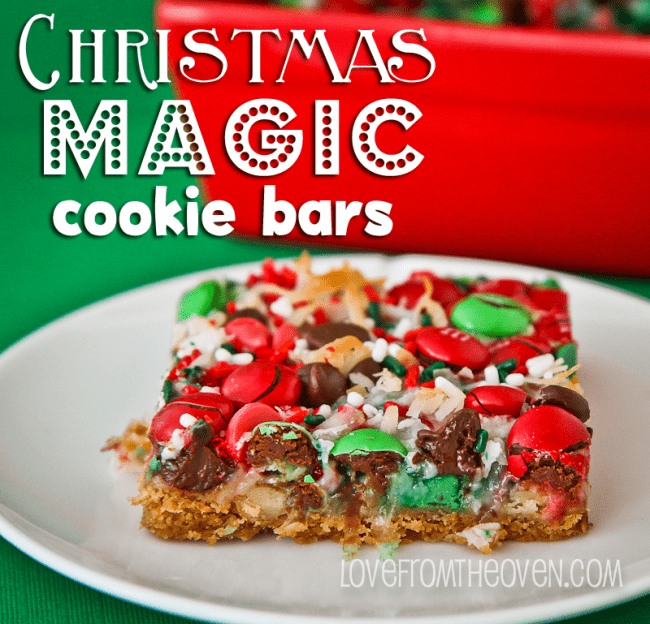 If you enjoy magic cookie bars, you can also check out my Chocolate Caramel Pretzel Magic Cookie Bars, Oreo Candy Cane Crazy Magic Cookies Bars and Cookies & Cream Magic Cookie Bars. 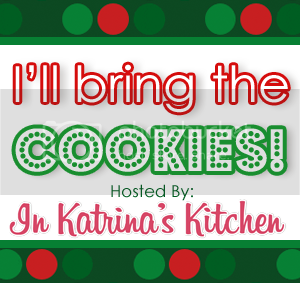 Thank you so much to Katrina for inviting me to join in on the cookie party again this year. 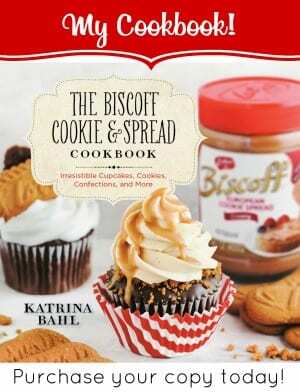 She is awesome and I hope you enjoy all of the amazing cookie recipes in I’ll Bring The Cookies! 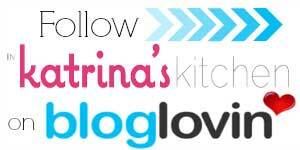 As Christi said we are bloggy buddies and in this thing together. ♥ It’s been fun to share the adventure. She is the queen of all things PEEPS (yes- the marshmallows!) and I hope you check out her blog if you’re not already familiar. It’s a bright and cheery place that is sure to make you smile. Thanks for bringing the cookies, Christi! 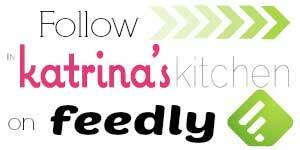 Katrina, I am loving your event… all this inspiration in one place… loves it!! Love these! So festive and delicious! My mom made these every Christmas, but I LOVE the addition of the red and green Christmas m&m's! So perfect and festive! Magic bars are one of my favorite. What can I say, they are just magical! 🙂 These are super festive and fun! Thank you so much for having me today! Love ya! 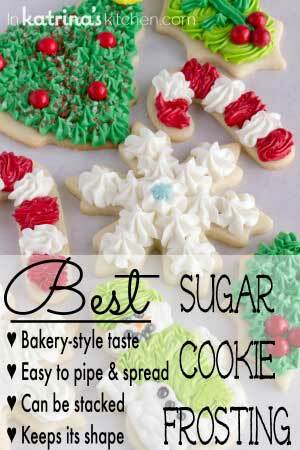 I love how festive these are with the sprinkles and holiday M&M's! I love how festive and Christmasy these are. How fun!! All these cookies look sooo good. I hope this comment will count toward the givaway, cause it would not let me post anywhere else. A diabolical plot to make me crave cookies even more by making me drool over them longer!!! I needed something very festive, colorful and wild. These have to be it. Hello from Iowa! These bars look wonderful 🙂 I have some mini holiday m+ms they would work just as well don’t you think so ? The would-be senior high school educator attended a party, drank alcohol and had her photo taken. This forced need for Craigslist PVA is perhaps all IP based (for sections outside of services). 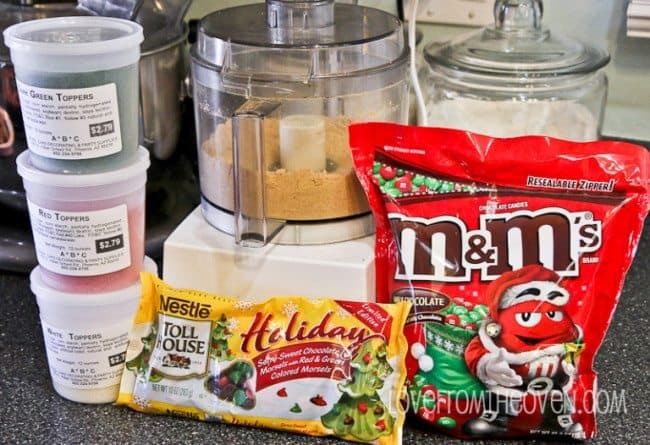 Just wondering if you have made these ahead of time and froze them….any experience on how they turned out? I have never frozen them. I loved this recipe and made it today. But something went wrong for me! The M&M didn’t stay on the top like yours did. Pooh! I’ll try again but any ideas? Are you supposed to ‘tap’ them down first? 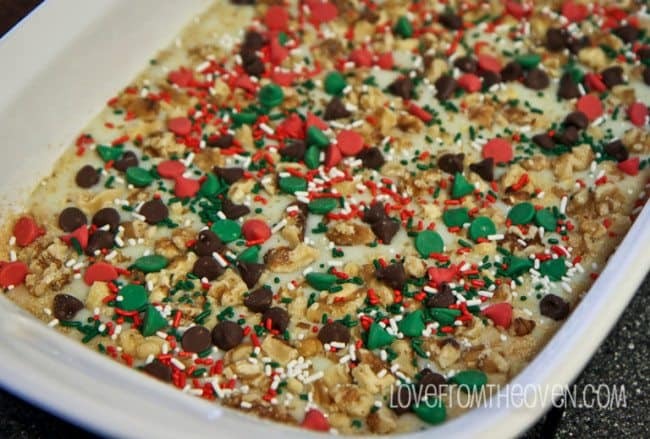 Are you able to freeze these bars to make a ahead of time for Christmas?? I agree. I put them in the fridge over night and now they’re solid. It was a mess of crumbs and they were falling apart. Did not look like the picture. I’ll have to watch the ingredients too next time I think the flakes can just be 1cup. 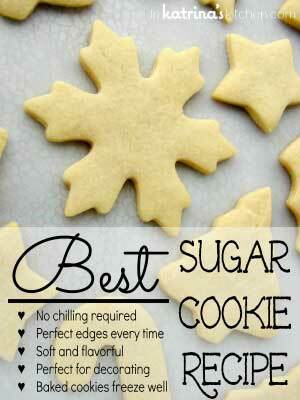 Made a double batch of these for the Christmas season and am a disappointed in the outcome. 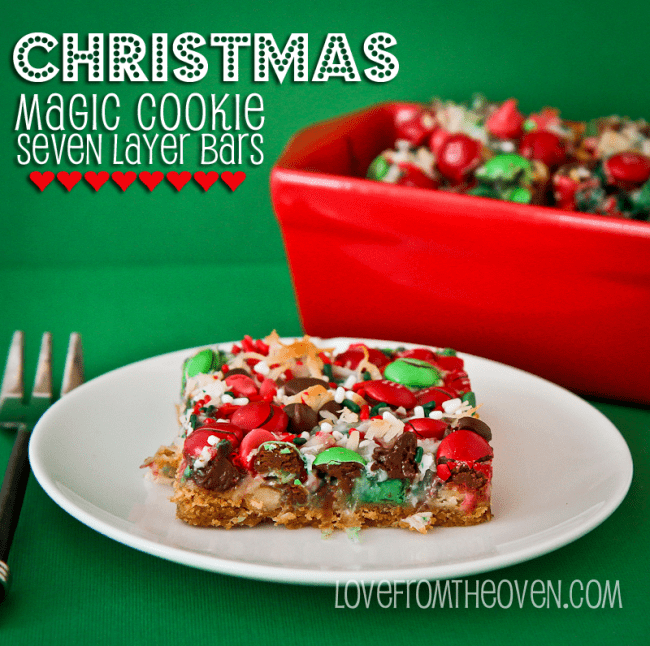 They are very crumbly and not the 7 layer bars I know and love. I have two recommendations. First, melt the butter and mix in the graham cracker crumbs in a separate bowl then spread in the bottom of the pan. Second, pour the sweetened condensed milk over the top, rather than immediately over the graham cracker layer. I did freeze them as another comment suggested so hopefully they will firm up and be ok.